One of my favorite things to do growing up was going on vacation each summer with my family. We would usually pick a different destination each year, and then all pile in the minivan and drive there. It might be faster to fly, but it wouldn&apos;t have been the same if we didn&apos;t drive. When you&apos;re on a long car trip, there&apos;s no better feeling than pulling over at a rest stop to stretch your legs. Did you know the Turtle Creek Rest Area in South Beloit just reopened? I made a trip up there recently to check it out, and was impressed with the facility. When you first pull into a parking spot, you&apos;ll notice the dozens of picnic tables outside. These are perfect for a family to eat a packed lunch without dealing with the hassle of finding a restaurant everyone can agree on (I know that feeling all too well!). Kids will also love the big playground area with plenty of space to run around. Once inside the building, it feels like you&apos;re welcomed by the whole state of Illinois. 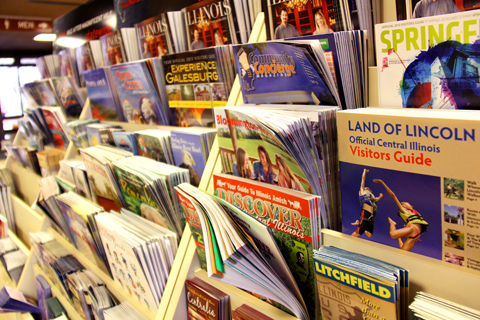 Maps, info signs, and brochures are displayed everywhere showing Illinois pride and to help out our state&apos;s visitors. But the part about this visitor&apos;s center that makes it truly welcoming is the people who work there. 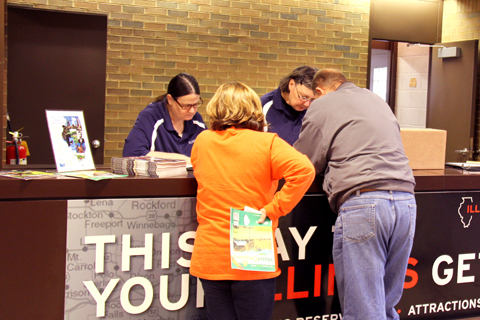 When I visited, the employees not only wanted to help visitors find where to go, but they also beamed with pride for their state and the Rockford Region, and made sure the visitors knew exactly how great this area is. 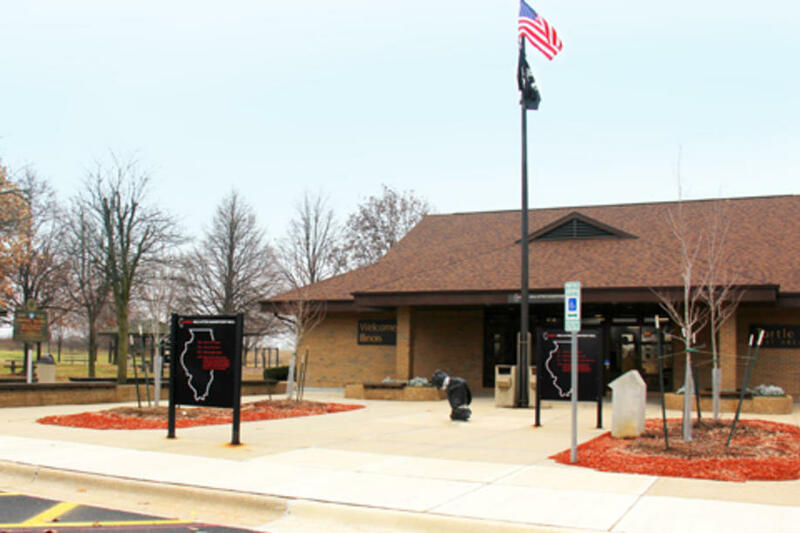 Next time you&apos;re driving to the area from Wisconsin, be sure to stop by the Turtle Creek Rest Area to stretch your legs, have a snack, and talk up Illinois and the Rockford Region with the employees. Happy travels! The Turtle Creek Rest Area is off I-90 (southbound) just south of Gardener Street.